MyReporter.com What happened to Magic Matt Murphy on z107.5? And who replaced him? Is Chad Adams’ show The Morning Beat still on The Big Talker radio? Which radio stations have local morning shows and which ones are broadcast from elsewhere? Are there any radio stations in the area that play "oldies" songs from the 60s and 70s? Are there any famous musicians from Wilmington? Matt Murphy is doing voice-over work in the area and spending more time with his family, according to the z107.5 radio station. 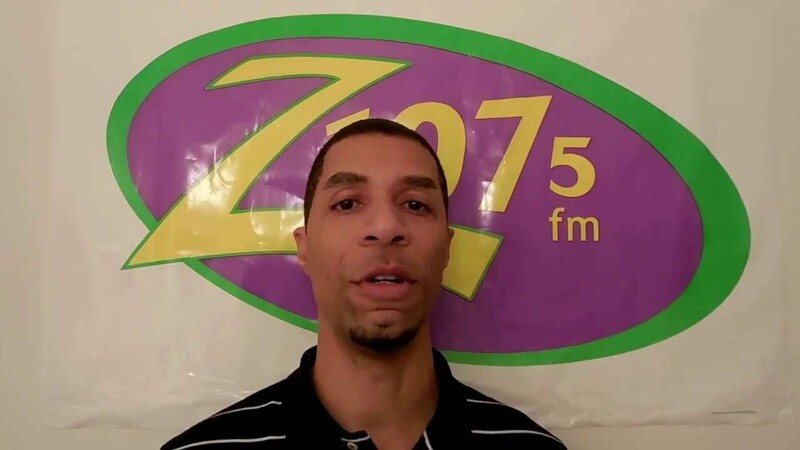 He was the host of the Matt Murphy Show in the afternoons from 3 p.m. to 7 p.m. Monday through Friday on Z107.5. His bio is still linked on the z107.5 website, but his name has been removed from the listing of z107.5 on-air talent. Murphy’s replacement is Jack Spade.